Powered by the forces of the cloud, connected endpoints, wireless technologies, and big data, the Internet of Things (IoT) and Machine-to-Machine (M2M) evolutions are forming a "perfect storm" for software engineering teams. 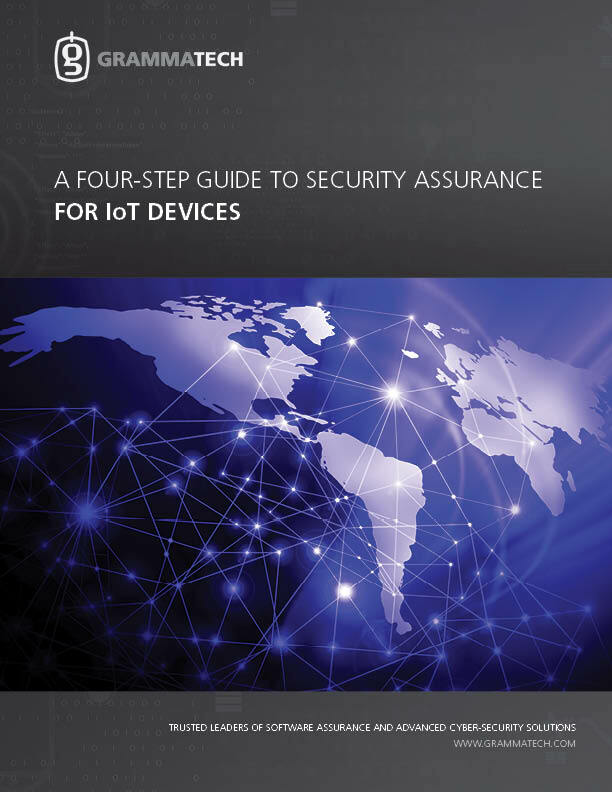 So how do device software processes evolve to better protect our next-generation IoT devices? This paper describes a four-step plan that includes next-generation software assurance and a "security-first" methodology.